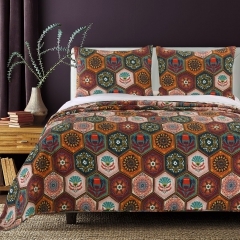 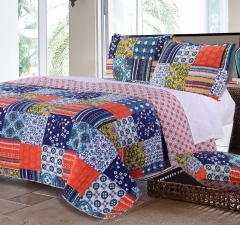 Quilts are a super efficient way to cover your bed. 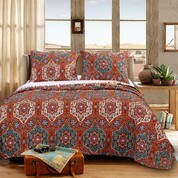 They are lightweight, decorative and reversible. 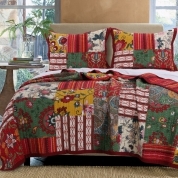 Linens4less.com offers quilts as a set which include the pillow sham(s) and come in solid colors, nautical prints, patchwork quilts, floral quilts and striped quilts. 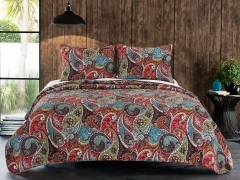 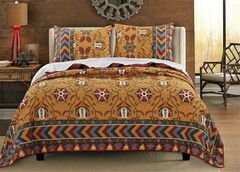 Choose from Twin size, Full/Queen size or King size. 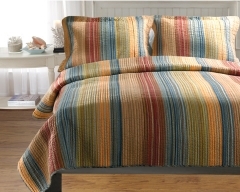 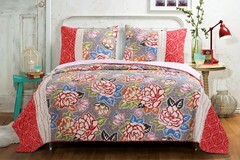 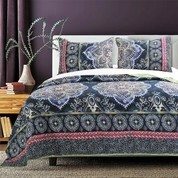 At Linens4less.com we sell oversized quilts for better coverage on today's deeper mattresses. 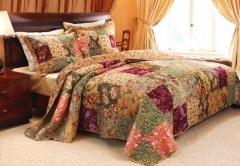 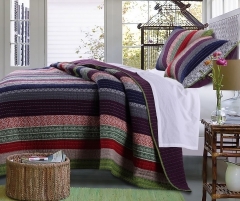 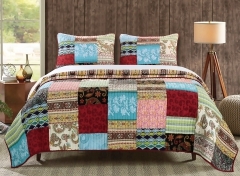 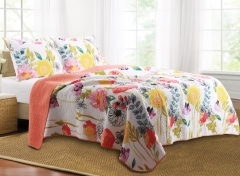 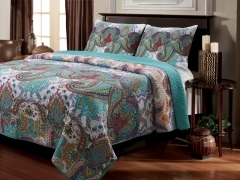 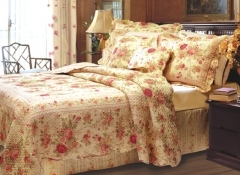 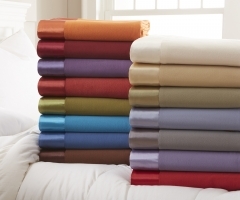 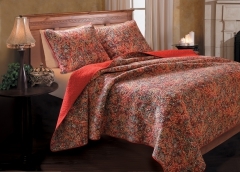 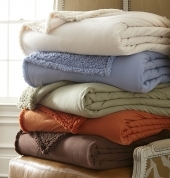 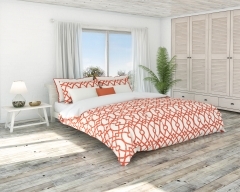 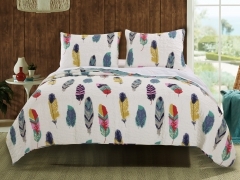 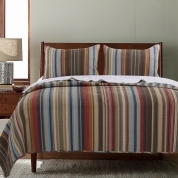 Many of our quilt sets are made by Greenland Home Fashions and are 100% cotton, preshrunk and machine washable.